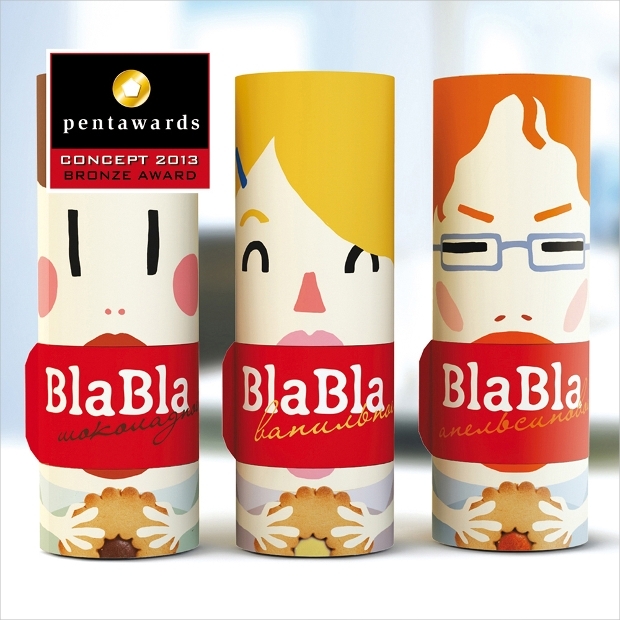 It is one of the best confectionery packaging yet amazing design available. The files that you get with this design are easy to edit in terms of graphics, text, color, and images. 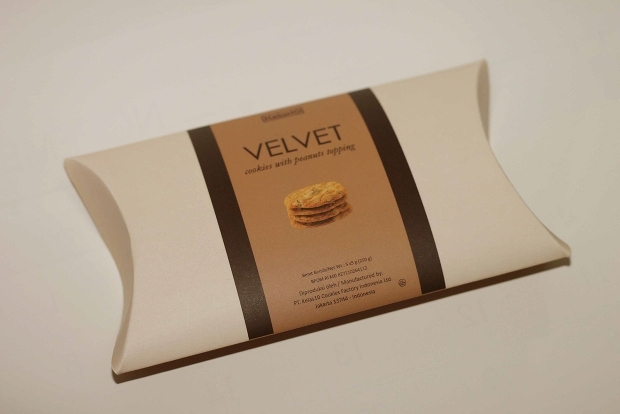 The packaging design is fit for the pouch size of 7×6×2.5 in. 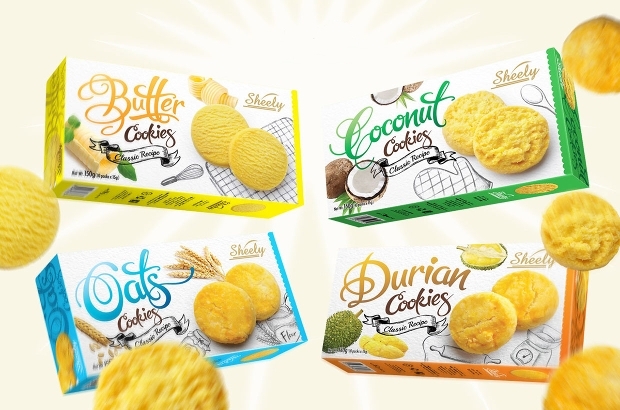 This is another popular cookies packaging which is designed with a high resolution. It has all the layers well organized for your convenience to edit it. 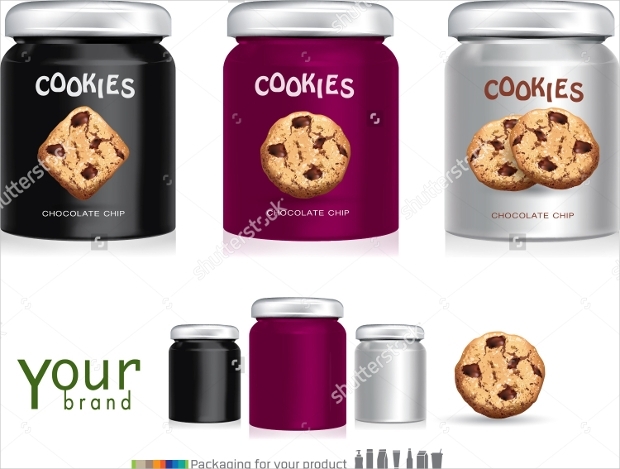 The design can suit any size of the product that you choose. 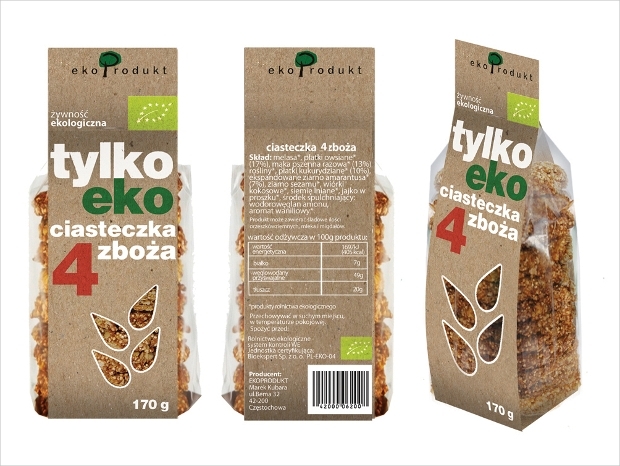 This is another amazing set of packaging design which has files that can be edited as per the choice. 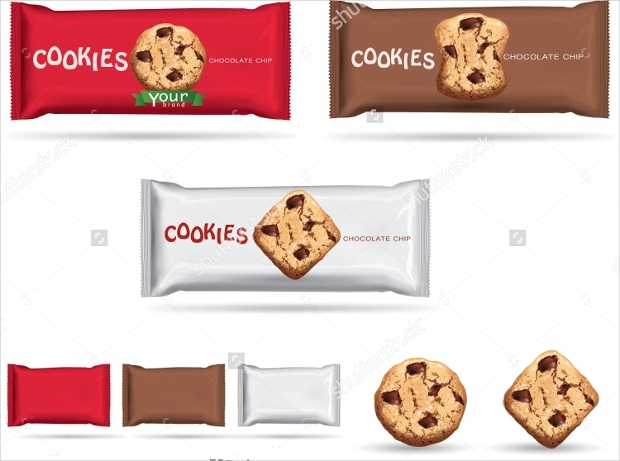 It gives you the feature to edit the color, style, and even the font of the design without any hassle. 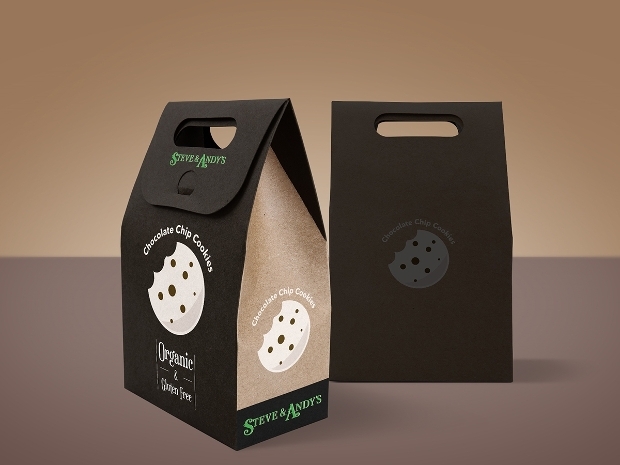 This packaging design is good for the small treat boxes. 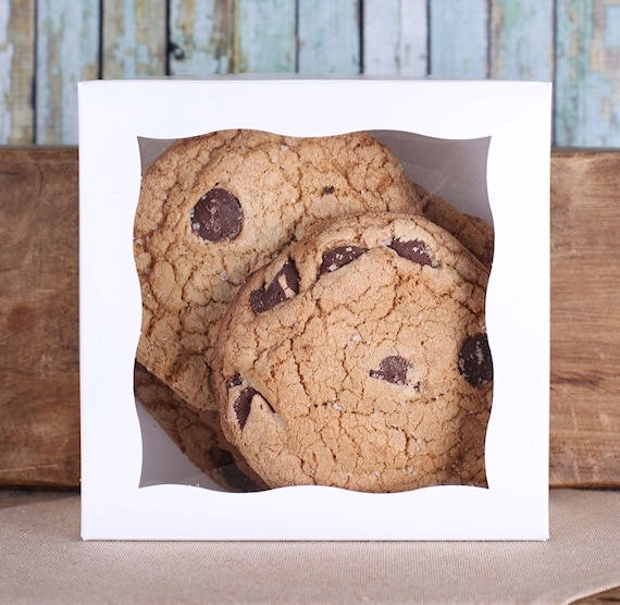 It is a perfect one to gift your family and friends on some special occasion, birthday or holiday. 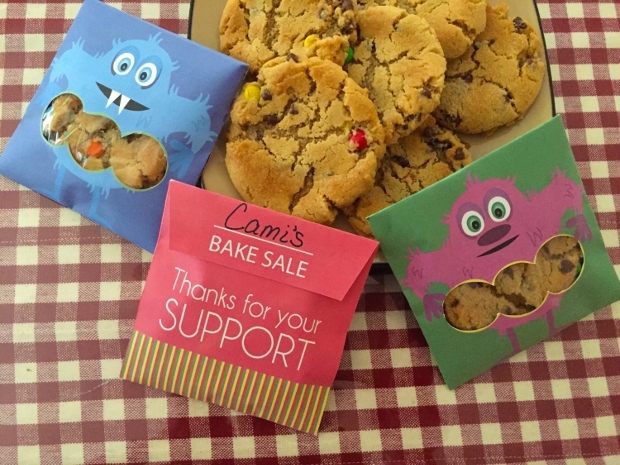 You can further also add a label and make the changes in the color before you gift it to your loved ones. 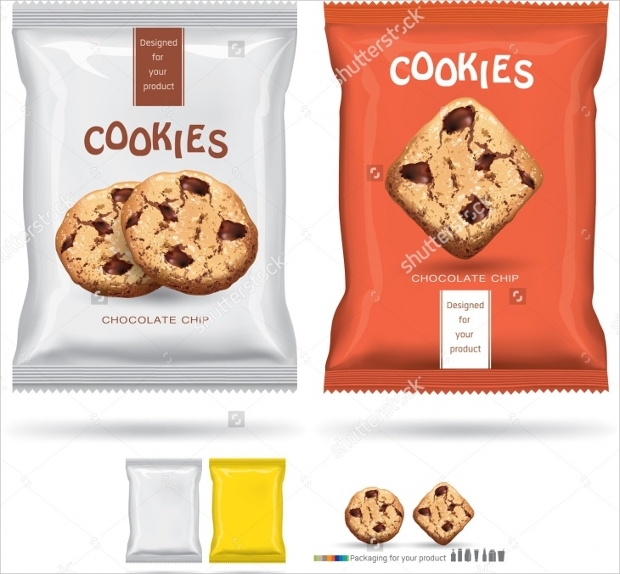 This is packaging designs suitable for all sorts of snacks and treats of different sizes. 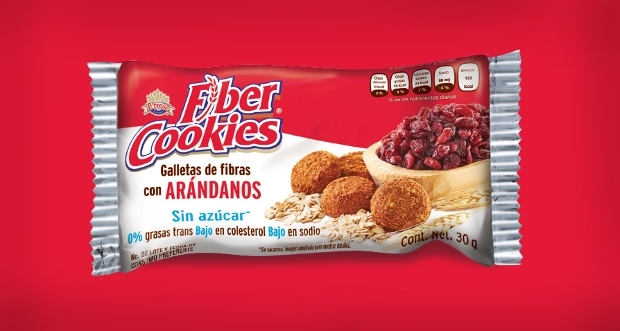 It is ideal to be sued as a cover for the products that you are planning to gift. With good combination of color and free font used, this template can be downloaded and used for free of cost. This design is made keeping kids interest in mind. 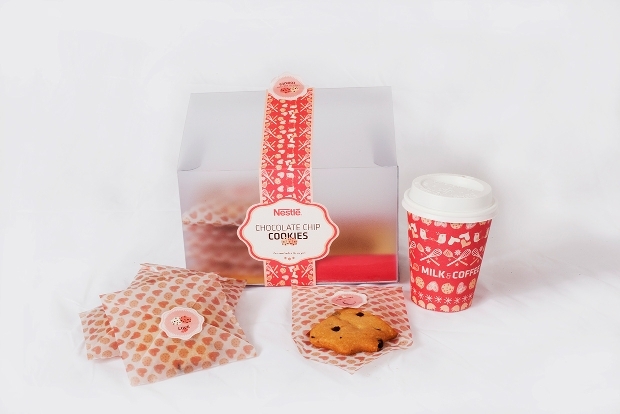 The packaging has a monster design and comes with 3 cookie sleeves template. 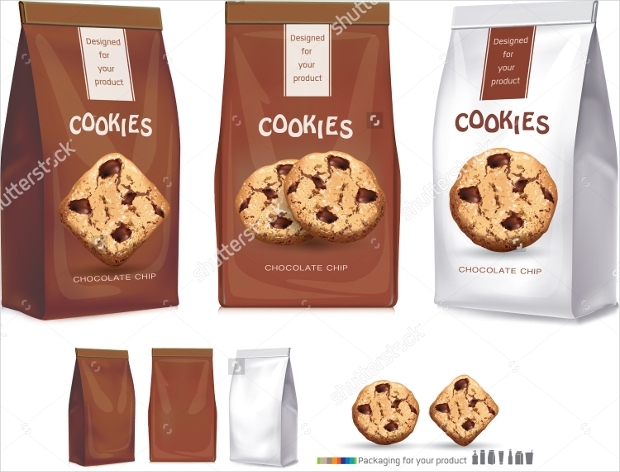 With simple downloading file option and great easy way to assemble; this is one of the finest templates that you must try. Moving on to another high resolution based design; this pattern is worth to try. It gives decent look but still if you want to make any changes, you can do so with the layers that is organized in a proper manner. 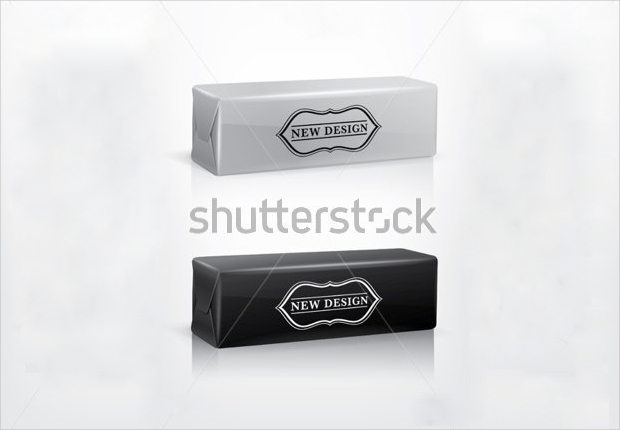 This set of packaging is eye catching and is designed with high resolution. It is available for all types of sizes and can be customized easily without consuming much time. 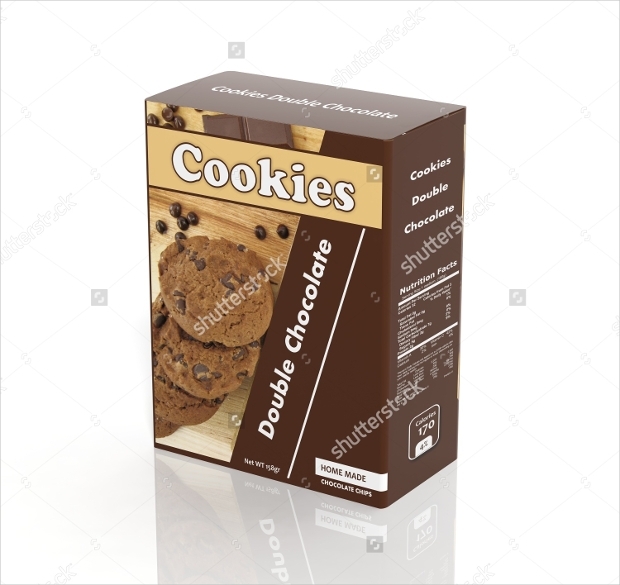 There is no doubt that cookies make the best yummy treat and to cover it with the right packaging, you should definitely try this high-resolution design. It is made to fit different sizes and comes with editing option as well. 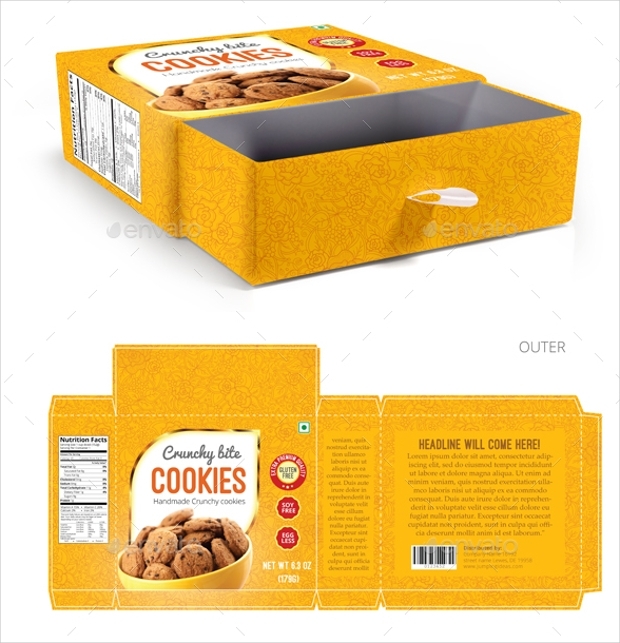 Although it is correct to say that you cannot judge a book by its cover but when it comes of edible products like cookies, packaging plays an important role. 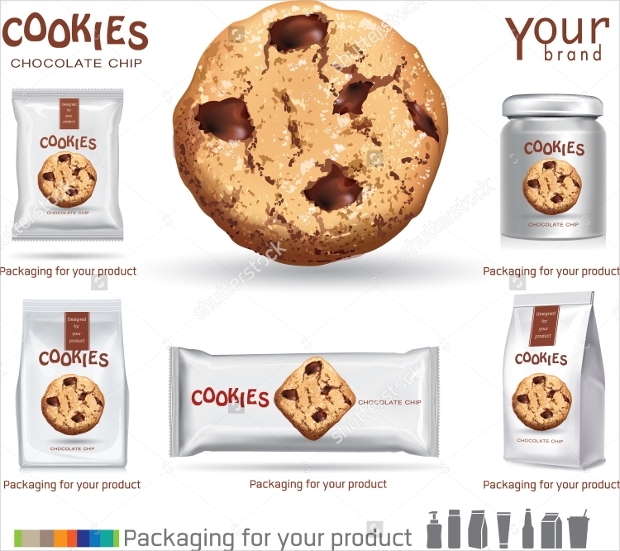 So make your choice from the above list of packaging designs and implement it on your product like chocolate packaging.